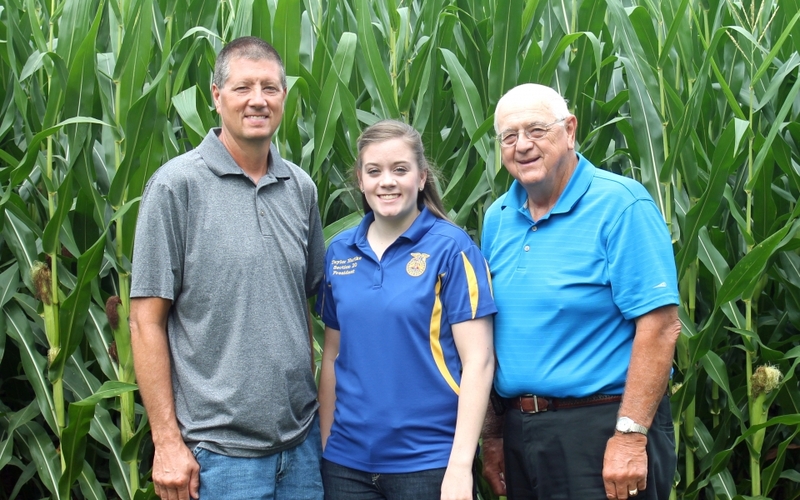 The Hartke family, of Teutopolis, has been very active in agriculture and community service. Taylor Hartke (center) was recently elected treasurer at the State FFA Convention. She is pictured with her father, Dave (left) and grandfather, Phil. 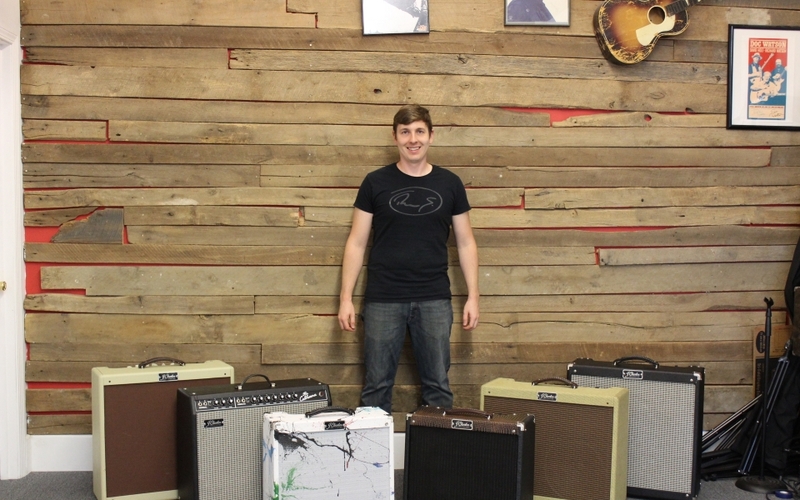 Jordan Chesnut with a few of the amplifiers he has built. Executive Director Meghan Rewers worked with area organizations and donors to bring Crisis Nursery to the community. 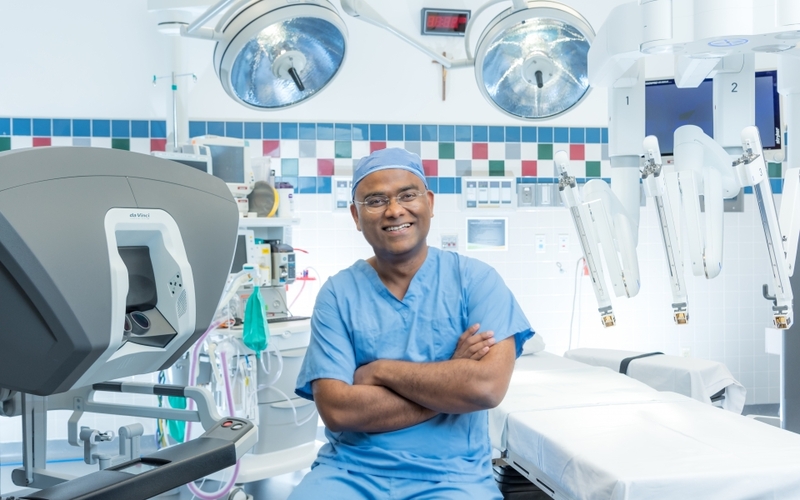 Dr. Iyoob in the surgery room at HSHS St. Anthony's Memorial Hospital with the da Vinci Robot System.